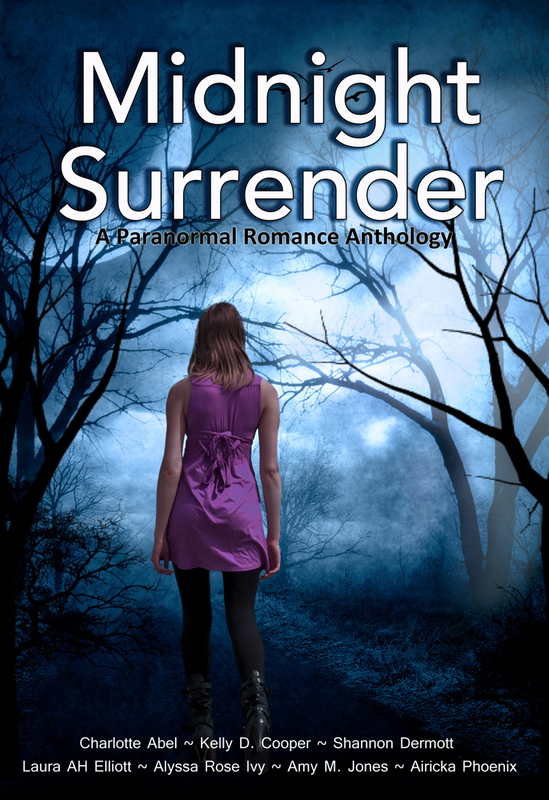 Just a reminder that Mercy and the boys will appear in a short short story in this Anthology, Midnight Surrender. Get your fix, quick and fast, lol. This is a prequel to Beg for Mercy with no spoilers, so be forewarned. This book is slated to be free. So my understanding is that it has been downloaded to Smashwords for that purpose. Thus check out the following link. At some point Amazon will follow with it being available for free. I assume Barnes and Noble, iTunes and others will come soon after. Hey Shannon, just grabbed this free on Smashwords, thanks for heads up. Just wondering though is this one we’ve read already or something new? It starts off with a POV that I wrote on this blog. I’ve added several more chapters. To answer your question, no for the most part. Did I mention you are totally awesome?!!! Thank you . Thank you! I hope you liked that really short story! This is great. Thank you for letting us Mercy fans know. You’re welcome. Pick it up for free and enjoy! It was good to read Paul POV:)…….and there was Flynn…that boy is impossibly irresistible. Reading about him still made my heart flutter :). Picked up a copy from Smashwords, Shannon. And I told Amazon about the lower price. Can’t wait to read it. Thanks! Thanks Christie, you’re a doll. And for those of you who don’t already know, Christie is the author of a fey series with four/five smoking hot fey boys. The first book is Five, I hear great things about it. Pick it up.